Their Royal Highnesses Crown Prince Haakon and Crown Princess Mette-Marit of Norway Host the 2014 Vismennenes Dag: En Samling for Unge Ledere. On January 9, 2014, Their Royal Highnesses Crown Prince Haakon and Crown Princess Mette-Marit of Norway hosted the 2014 Vismennenes Dag: En Samling for Unge Ledere (Day of the Wise Men: A Seminar for Young Leaders) at Skaugum according to the Norwegian royal court. 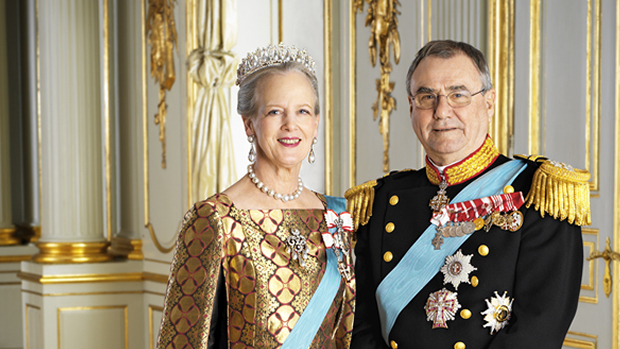 Her Majesty Queen Margrethe II and His Royal Highness Prince Henrik of Denmark Attend the Funeral of the Late Countess Anne Dorte of Rosenborg. On January 9, 2014, Her Majesty Queen Margrethe II and His Royal Highness Prince Henrik of Denmark arrived at the Kongens Lyngby Kirke to attend the funeral of the late Countess Anne Dorte of Rosenborg. The late countess passed away at the age of 66 on January 2, 2014. She is survived by her three daughters Countess Josephine, Countess Camilla, and Countess Feodora. HRH Princess Beatrix of the Netherlands Attends an Evening Concert in Den Haag. 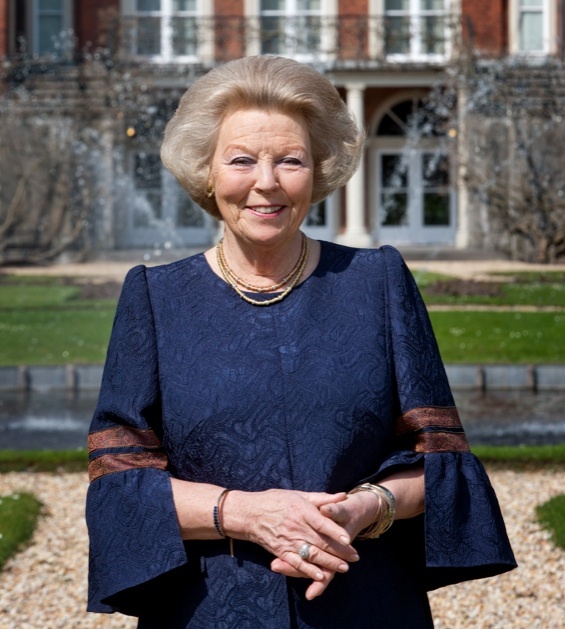 On the evening of January 9, 2014, Her Royal Highness Princess Beatrix of the Netherlands arrived at the Koninklijke Schouwburg in Den Haag to attend a concert in celebration of the 200th anniversary of the Koninklijke Landmacht. On January 8, 2014, Their Serene Highnesses Prince Albert II and Princess Charlene of Monaco accompanied by famed American actor, Mr. Robert de Niro, attended the inauguration of Chef Nobuyuki Matasuhisa’s restaurant, Nobu, at the Fairmont Monte-Carlo. On January 9, 2014, His Majesty King Willem-Alexander of the Netherlands presided over a military parade in Den Haag in celebration of the 200th anniversary of the Koninklijke Landmacht (Royal Netherlands Army). Please click here to watch today’s entire ceremony and parade. On the morning of January 9, 2014, Her Majesty Queen Maxima of the Netherlands arrived at the Wilgenhoek School in Haarlem to visit the initiative, Ieder Kind een Instrument van Hart.